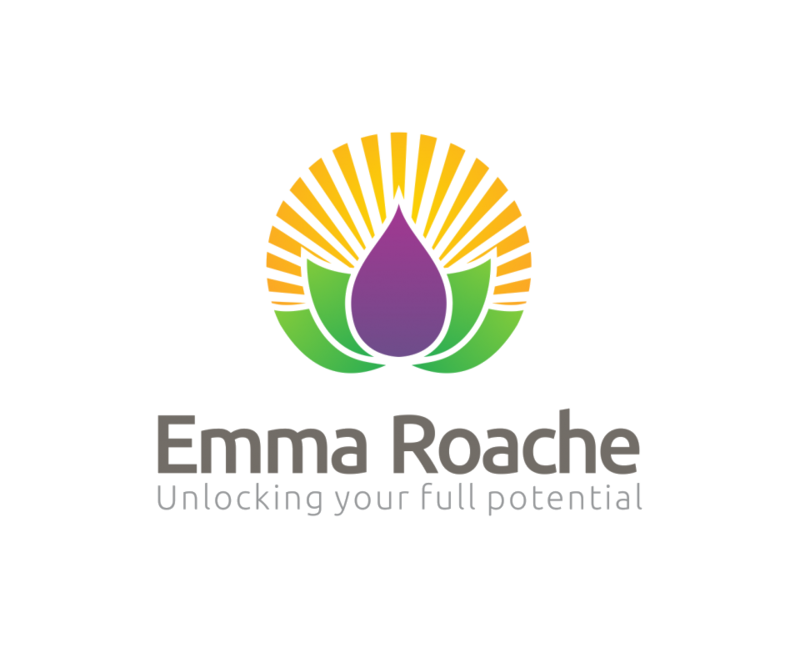 Emma Roache – Unlocking Your Full Potential understands that your privacy is important and that you care about how your personal data is used and shared online. We respect the privacy of everyone who visits our website and uses our online services. This privacy notice, which covers your use of our website and online services, provides you with information about what personal data we collect, how we use your data, how we ensure your privacy is maintained, and your legal rights relating to your personal data. 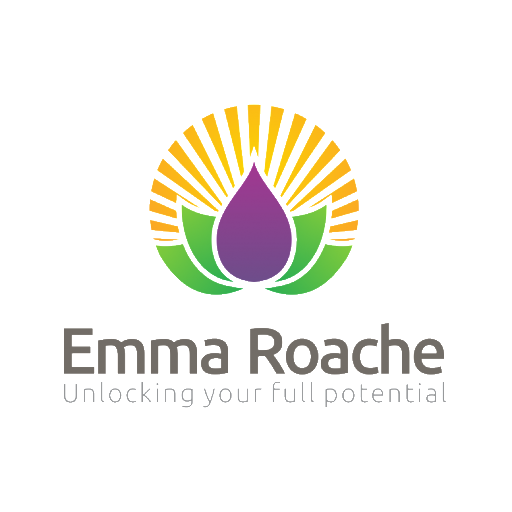 Our Data Protection Officer is Emma Roache and she can be contacted using the details in 1.2. If you consent, notifying you of products, services and special offers that may be of use to you by email. You will always be able to unsubscribe or opt out from this use at any time. Where our processing of your data is based on our legitimate interests, we will have ensured that such processing is necessary and we will not do so where our interests are overridden by yours. Understanding our customers’ (or potential customers) behaviour, activities and preferences.